Tehachapi, CA - At the age of only 14, "custom fabrication" was already practically Sean Mahaney's middle name. By the time he graduated from high school he had too much business to continue working out of his home garage and had to open his own shop. From those early entrepreneurial days to now, Sean has worked in a number of shops on a variety of projects - from reality shows (Remember Discovery Channel's "Street Customs?") to mini trucks (the original Master Image Customs) - and has made a name for himself as a chief master fabricator. Through it all though, one thing has remained constant - his passion for hands on work through custom fabrication. 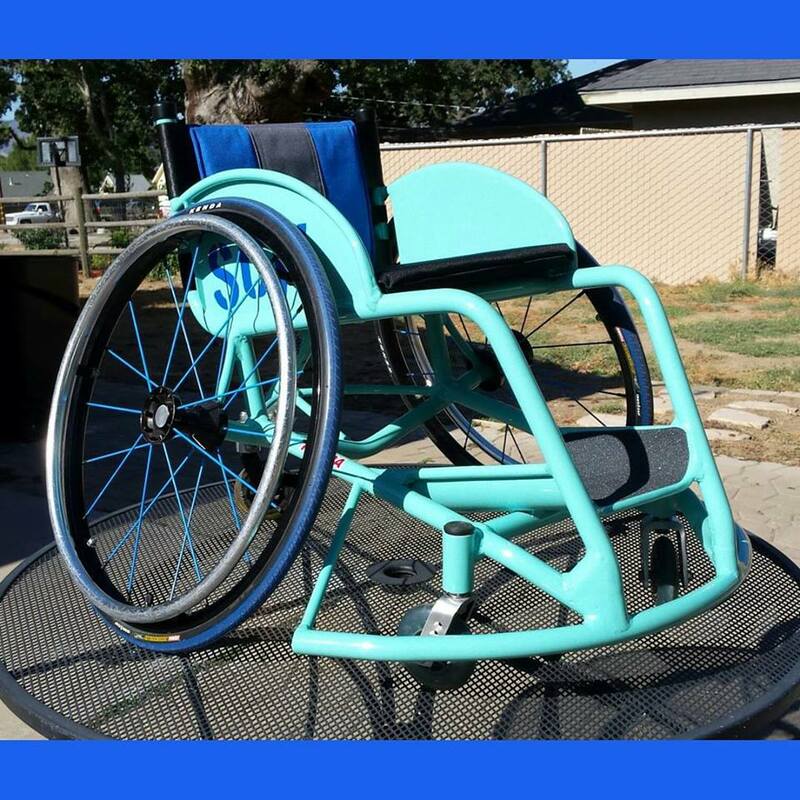 Now, that passion has put Sean to work in an unlikely direction - his newest business venture - building custom wheelchairs. Subscribe to The ESAB Blog here.